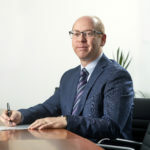 James is an experienced private equity investor having spent almost 30 years in the industry. 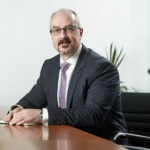 His vast experience ranges from chairing a number of successful Board teams, investment committees and being involved with originating/executing new transactions, portfolio management and fundraising. 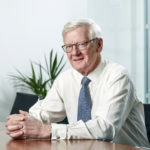 James has been Chairman or Non-Executive Director of over 30 companies of varying sizes/stages of development across a wide range of sectors. 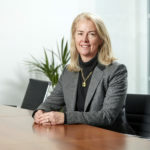 Dr Heath is a healthcare and biopharmaceutical executive with in-depth knowledge of US and UK capital markets with international experience in marketing, sales, R&D and business development. 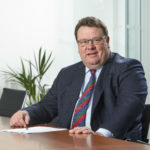 He is currently Deputy Chairman and SID of Oxford BioMedica plc, a director of IHT LLC and Anew Inc.
From 1999 to 2008 he was CEO of Protherics plc, taking the company from 30 to 350 staff and managing its eventual acquisition by BTG Plc for £220 million. A former director of The Bioindustry Association, Dr Heath earlier served as Vice President of Marketing and Sales, for Astra Inc. in the US after a career in clinical and academic medicine at Vanderbilt University. Ed has over 35 years of experience in founding, investing in, and guiding the development of many public and private healthcare and specialty materials companies. Ed holds several patents in the advanced materials field where he has pioneered various technological innovations and authored numerous technical papers. 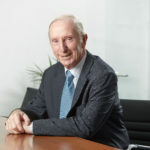 He has been a recipient of several awards in the material sciences industry, including the AB Campbell Award and the Hunt Silver Medal and received BS and PhD degrees in metallurgy from Leeds University, England. 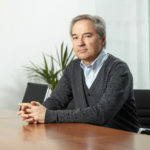 One of the founders of Novacyt in July 2006. 30 years in the car and electrical components industry (various functions/M&A/business restructuring). Of which 10 years Outside France: Singapore, North America, Belgium and Italy.